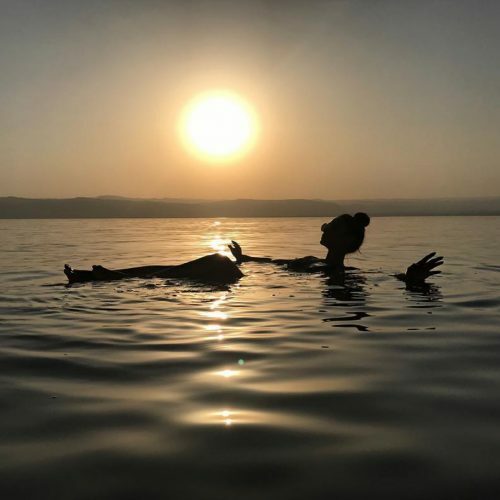 Mariah Carey looked fabulous while “floating” in the “#deadsea” in June 2017. Scooter Braun waded in the “#deadsea” with Justin Bieber in May 2017. In December 2016, Sam Hunt shared a shot of him swimming here. Scott Disick posted a throwback photo in July 2016 of he and his friends living “that dead life” in the Dead Sea. Camilla Belle serenely swam in the Dead Sea in May 2016.